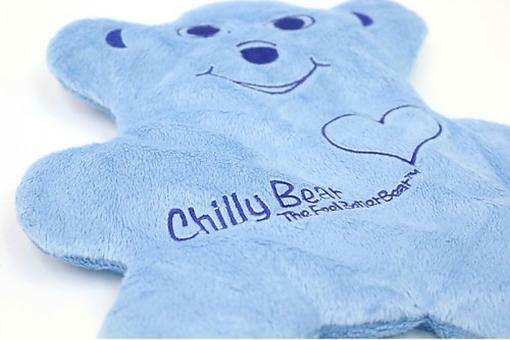 Soft, flexible, hot or cold, Chilly Bear the Feel Better Bear delivers therapeutic relief for the entire family. You and your kids will love them for bumps and bruises, stomachaches, fevers, sleeplessness, anxiety and more! Moms and teens get relief for menstrual cramps, migraine, fevers and STRESS! Grandparents get relief for arthritis, chills, stress, joint pain and more. 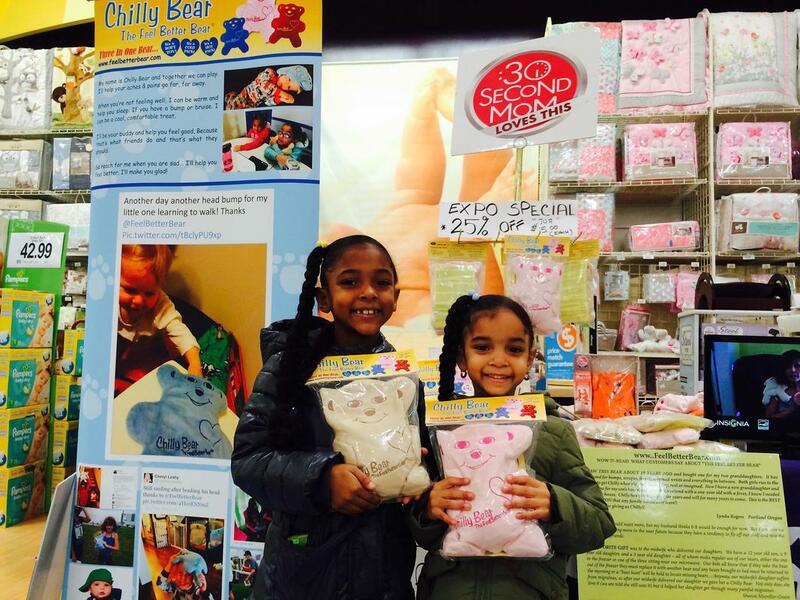 For more than 18 years, these special, natural, spiritually uplifting bears keep helping moms and their families "feel better." 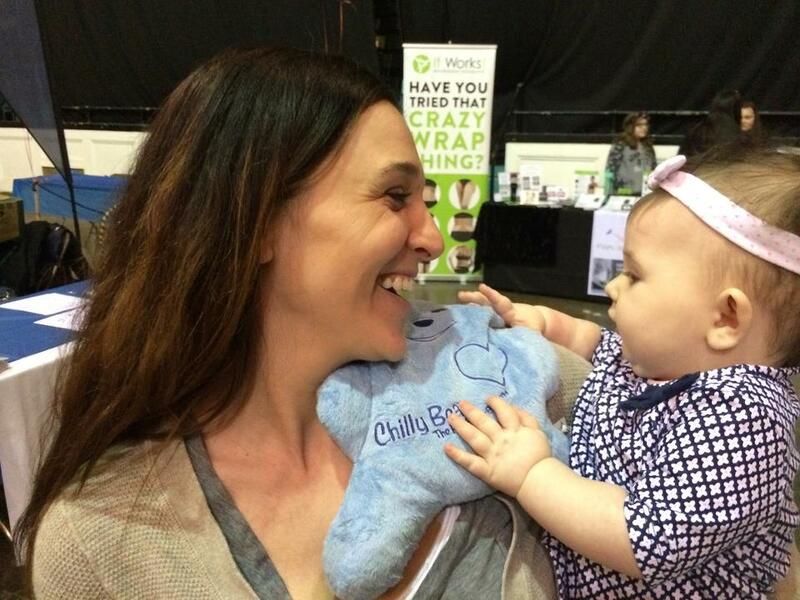 Chilly Bear is a 30Second Mom Favorites Awards winner: 30Second Mom LOVES THIS! 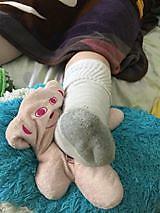 Feel Better Bear is a constant in our home and when we travel. It really helps with aches, pains and stress relief! Ice pack. They were carrying it around the house today after school like a teddy bear l! How do you hear it up? Thanks Mike and Elisa! Sooooo many uses for ALL Family Members! Warm or Cold, always comforting, makes a Gift that will help for many years to come!!! A Family Must Have! All the best and keep us posted from time to time as we know from experience you will have many "feel better bear" stories to tell! Be Well! I am smiling Mike! Thanks for sharing as after doing this for over 18 years I am still grateful for the wonderful stories shared by fans! Take care and maybe post a pic sometime with the kids using their bears! The Best gift is helping someone feel better! Stay well! Oh, Heather Holter , it is so easy. You just microwave it for about 90 seconds or so and it turns into this moist heat pack that is so soothing. You really have to try one! I just saw the other posts. I see it is filled with corn. We actually have several corn bags we heat up and I love them. But not as cute. Never thought of putting them in the freezer! 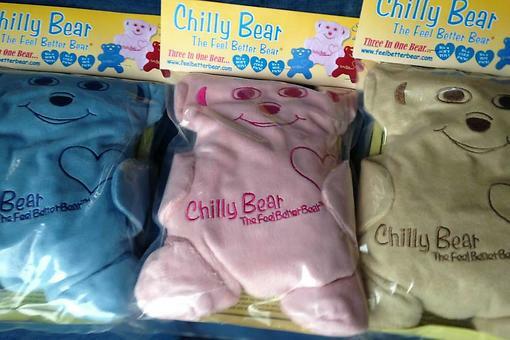 I loved my Chilly Bear so much about to order another one! Thanks Donna for sharing and so thrilled to be helping women and families of "all ages" Feel Better!!! Moms Best Bud! Take Care! Awesome Donna! 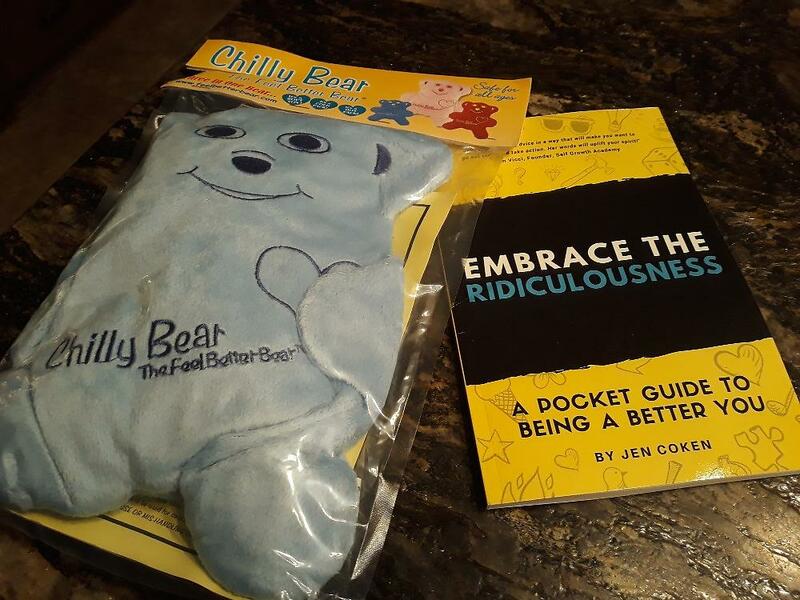 So glad and after over 20 years I am still using my first bear for my Arthritis, hands, neck and knees...lol.. what a mess.. but always can rely on my hot moist Feel Better Bear to get some relief!!! Thanks again for spreading the word as I am SO grateful to help so many children, women and families "feel Better"!